Excellent Conference on Agricultural Fair in Santiago Do Cacém Portugal. Very good organization and welcome from our sister country in ANSUB (Forest Producers Association Del Valle Del Sado) especially by its President Mr. Pedro Silveira and members of his technical team. 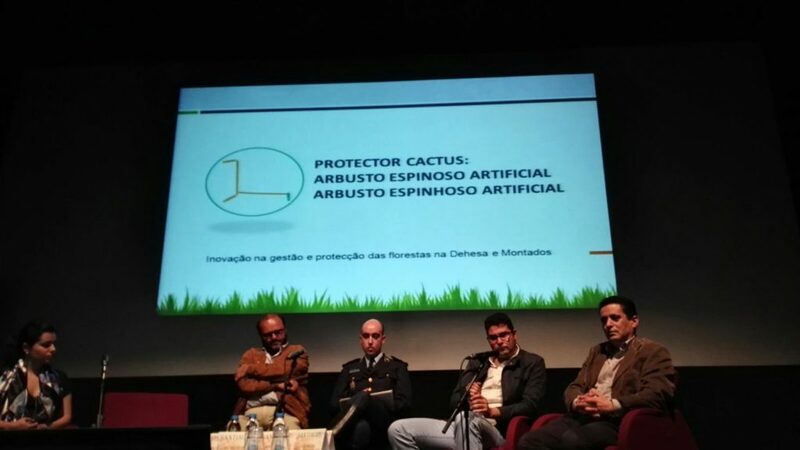 It becomes very important in the neighboring country the need to reforest our Protector Cactus, a unique innovation worldwide.